Stepping out into the workforce as a fresh-faced graduate can be a daunting prospect. After spending most of your life in education, it’s stressful choosing how to start your career. The lucky ones are born knowing exactly what they want and how to get it but for others it takes time and a heavy dose of trial and error. But when it comes to finding the right career path, it’s personal. There’s no right or wrong way. 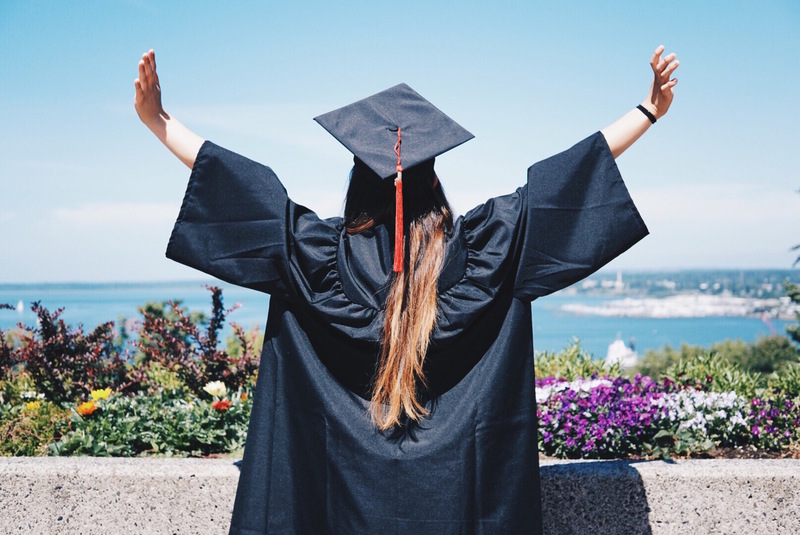 Even so, with graduation day racing towards you at an ever-increasing speed, and the uncertainty of what you’re going to do next hanging like a question mark over your future, you would be forgiven if you were starting to panic. Time marches on no matter what you’re trying to figure out in life. So, whether you like it or not, you’re propelled into a world of job searching, applications, and personal statements. In fact, ironically, job searching is a full-time job. It’s an endless, busy schedule but it can yield little reward. The hardest part of the process is the inevitable rejections. You spend ages applying to jobs, convinced that each one is the perfect one for you. It has everything you think you’ve been looking for. It’s the dream, right? Except when your painstaking application is sent off and you hear nothing back. It’s a crushing blow and it’s hard not to take the rejection personally even though you know deep down that the job wasn’t right for you. This is where recruitment agencies like us step in. We help graduate jobseekers (or anyone looking for a new career opportunity!) navigate the challenges of finding a job whether you’re looking for a change of scene or if you want to bulk up your experience. We aim to bring back the personal side to job applications, so matchmaking is key. We want our candidates to feel like more than just a resumé. In the ruthless and competitive world of grad schemes and internships, we like to make our graduates feel supported as they carve out their new career path.